The movie begins well with a couple of laughs here and there, the story though doesn’t bind you too much. The acting is disappointing too. 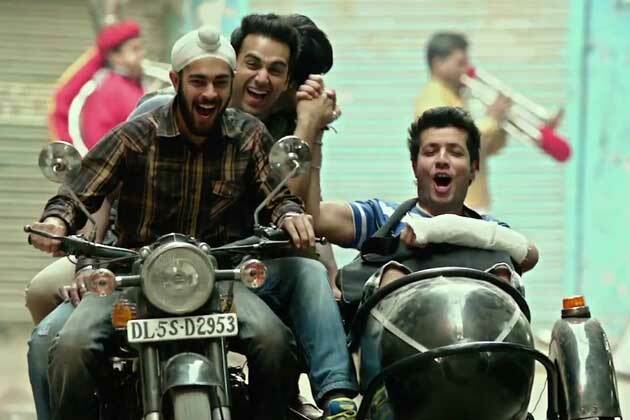 Although good actors like Pankaj Tripathi, Manjot Singh and Ali Fazal make the movie a good watch. We thought Priya Anand and Richa Chadda were good actors and were possibly going to make a mark in the industry, but alas! they are the most disappointing peeps on-screen in this film. It’s strange that Varun Sharma who plays the convincing role of Choocha has never been mentioned. He is quite entertaining but also gets on your nerves initially. 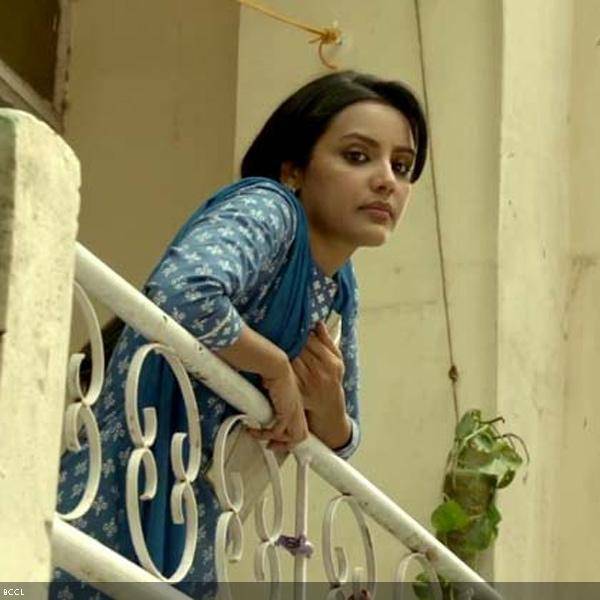 It may take you a while to get used to his tonality and voice quality (this inlcudes Priya Anand’s character ‘Priya’ too). The story at the end takes off well but by then its too late (the rest remains just plain slack). Although, Manjit Singh who plays Lali attracts you by his innocence and thus his punches seem funnier than the others. The music by acclaimed Music Director Ram Sampath is decent, having said that, a few songs placement and lyrics were apt and very suitable. The movie could have grabbed bigger eyeballs had it been edited properly and a gripping story. The story may not impress but you must definitely not take your brains to the theatre for this one (that is if you are willing spare your pennies). Watch it with the soul intention to laugh without a thought, just be stupid while you watch this one! ← Book Review: Wise & Otherwise – A Salute to Life, In The Real Sense!